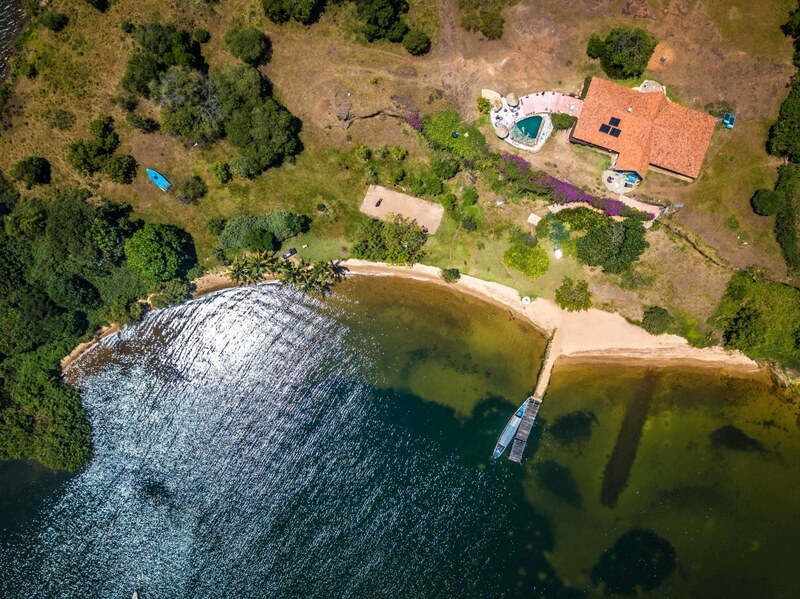 Located one minute south of the equator in Lake Victoria, One Minute South is a luxury villa that is one of my favorite places to escape the hustle and bustle of Kampala and get lost in Bulago's island vibes. Coconut palms, deserted white sandy beaches, massages and an infinity pool make One Minute South the ultimate relaxing weekend getaway. 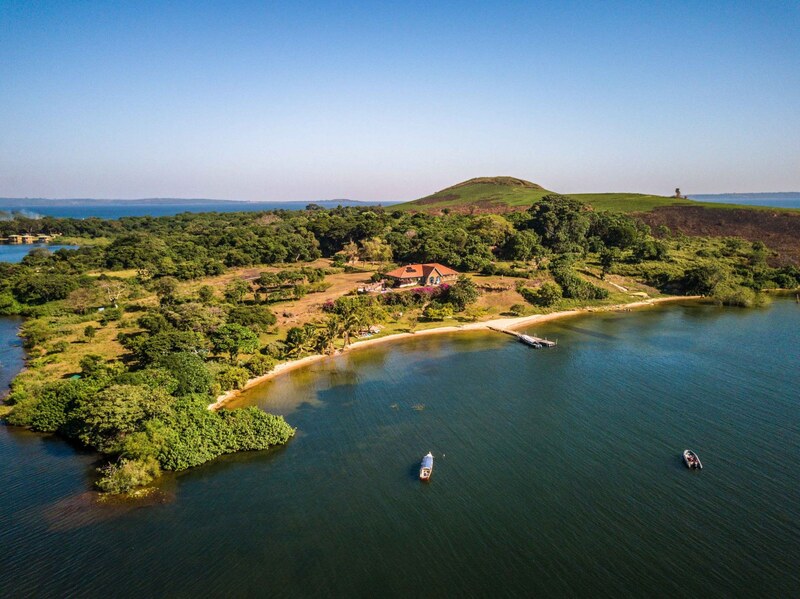 Right on the shores of Lake Victoria, you'll find the Ssese Islands, one of Uganda's most beautiful destinations. Comprised of 84 islands and stretching across the northern shore of Lake Victoria, these islands boast wonderful beaches, gorgeous wildlife and no matter what your style is, you'll find something to suit your needs on this island archipelago. 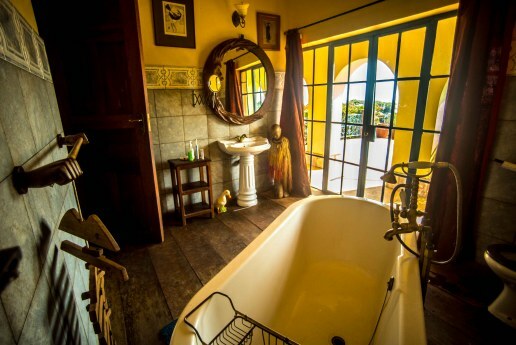 One Minute South is located on Bulago island and offers one honeymoon wing with an en-suite bathroom and three double rooms. Offering bare foot luxury comforts including Egyptian cotton sheets, a fireplace for stormy nights, traditional afternoon tea and cake, mahogany floors with Persian rugs and stunning sculptures & artworks. 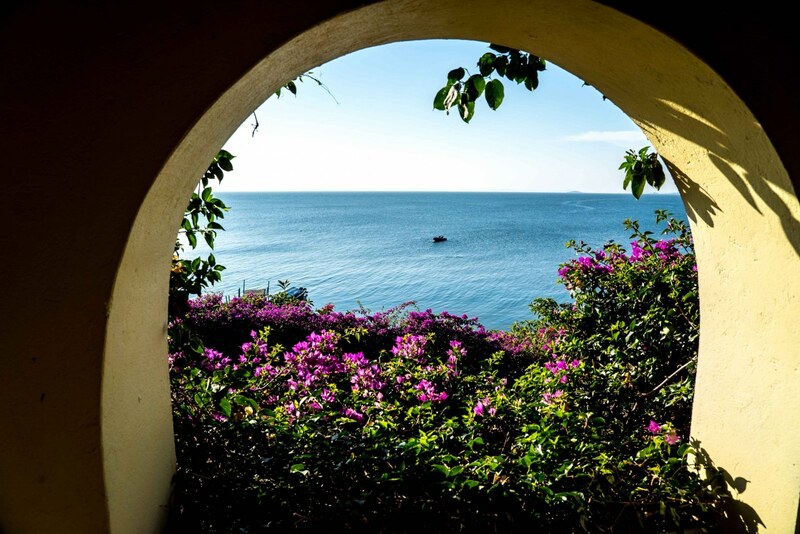 The staff is super friendly, the cook is amazing and the views are just breathtaking. 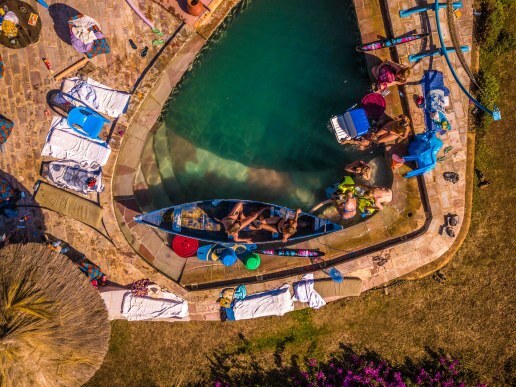 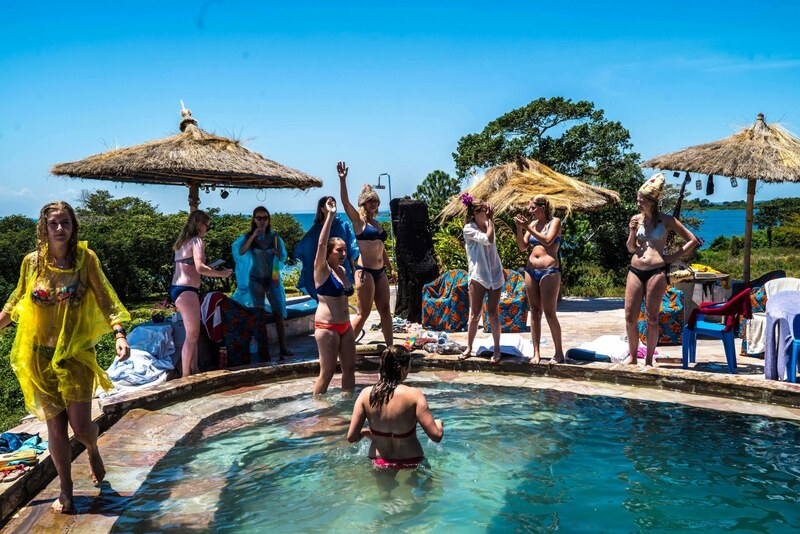 If you and your gang are looking for an incredibly beautiful place to chill, where you can get pampered like royalty, One Minute South is definitely the spot for you!